Group Discussion Ideas > General GD Topics > Is ‘Make in India’ a success? With the launch of Make in India, rules and policies are simplified. Now it is much easier to start a company in India. That means Red tapism is reduced. Ease of doing business in India is increased. India now ranks 130th out of 190 countries in the World Bank’s 2016 ease of doing business index. Make in India program attracted Foreign Direct Investment (FDI) to India. This program made India, one of the preferred manufacturing hubs. It created new employment opportunities. There is a boom of startups in India after launching Make in India. Several foreign companies started their manufacturing units in India. India is aiming zero electronic imports by 2020, by making India as a electronic manufacturing hub, which is a part of ‘Make in India’ program. Though improved, ease of doing business in India is not upto the mark. Private firms, especially larger firms are complaining about regulatory obstacles. There is a shortage of skilled manpower in India. Though the situation has improved, still there is a gap in between the demand and supply of skilled manpower. Though many industries are planned to be setup and inaugurated, many of those projects are not implemented yet. Workers in India’s manufacturing companies are getting very low wages. ‘Make in India’ program was launched in 2014 to transform India into a manufacturing hub. 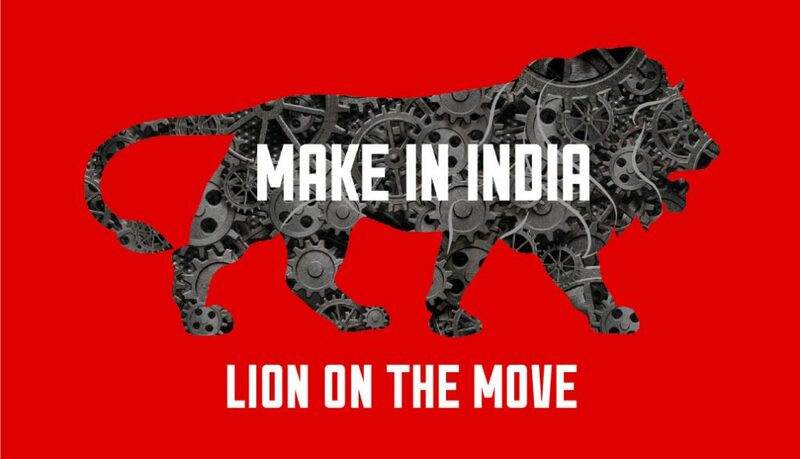 ‘Make in India’ is a success in creating a favorable environment for manufacturing companies. It’s effect on Indian economy is clearly visible. But there are some drawbacks that need to be taken care of. Afterwords :- Do you think ‘Make in India’ program is a success? Express your thoughts in the comment section below. it is successful in only my dream.not in real life .make India is not equal to other country because they are produce cheap and best but India can not do this. Hello friends ,Make in India is a good direction towards developing country to developed country. 3.it will help to reduces the cost of price because if products made in India then defiantly the cost of price reduces. 4.it will help to increases GDP growth 16 to 25%. its attract the foreign investors to setup theirs unit in india. 5.it will make India is self dependent country on those products which are imported from others country. Make in India is good idea of govt. economic growth will be increasing.lot of job will be create.good skills people are in india.they have getting new opportunity for showing his talent.india will be self defense manufacturer hub and big power country in all fields. Yes, it is OK. But youth mentality is getting Govt job and easy going. People should be optimistic and self employment attitude. It is good for self & community. True! Promoting entrepreneurship culture is the need of the hour.